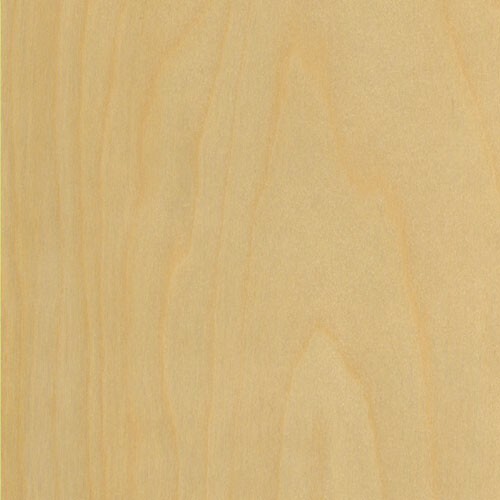 Crosscut hardwoods has many types of Birch plywood in stock. We have Shop grade, which is used mostly for cabinet box construction. We have A, B, and C grade which is used in highly visible areas, like furniture or end panels on cabinets. We also carry a Light weight specialty plywood for specific jobs, where weight is an issue.